Interesting article. Check it out! Tips for growing hair healthy and long! Do you follow these tips? Share your thoughts and comments below! This past weekend, before I began to wash my hair with my current installation( yes, I still have my partial weave in… chose to leave it in for another week or so ), I noticed how DRY my hair and scalp was. Like, super dry. Because I have a partial weave, and I typically flat iron the real part of my hair to blend in with the extensions when styling, I don’t moisturize as often for two reasons: 1. I don’t want the extensions to become super oily and 2. I don’t want the real part of my hair to look overly greasy. Now, before my wash days, I haven’t been pre – pooing like I usually do. For those of you who aren’t familiar with the phrase “pre – poo”, its short for pre – shampoo, meaning a moisturizing routine you use before shampooing your hair ( for example coating your hair with olive oil, jojoba oil, etc.) Realizing how dry my hair was this past weekend, I realized that, partial weave or not, my hair was in DIRE need of a good pre – poo treatment! And so the process began. 1. Make sure you have all of the ingredients you need. 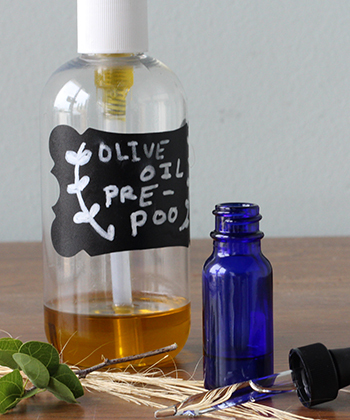 Great pre – poo ingredients to use are sealing oils, such as coconut oil ( unrefined ), Olive Oil, Jamacian Black castor oil, etc. Make sure you also have a wide tooth comb for sectioning, and a plastic cap for covering the hair. My personal favorite is coconut oil! Make sure it is always unrefined. 2. Section your hair. I typically section my hair into four sections, since that is what tends to be easiest for me. With my current installation, I simply separated the real part of my hair into two small sections before the process. 3. Coat each section with the pre – poo mix or oil evenly, and twist or braid to prevent tangles or breakage. Pretty self explanatory. 4. Cover hair with a plastic cap and allow your hair to sit under a hooded dryer for 15 minutes. No hooded dryer? No problem! You can either use a blow dryer for approximately 20 minutes, cover without heat for an hour, or simply allow the pre – poo to moisturize overnight. 5. Follow up with your typical wash routine! 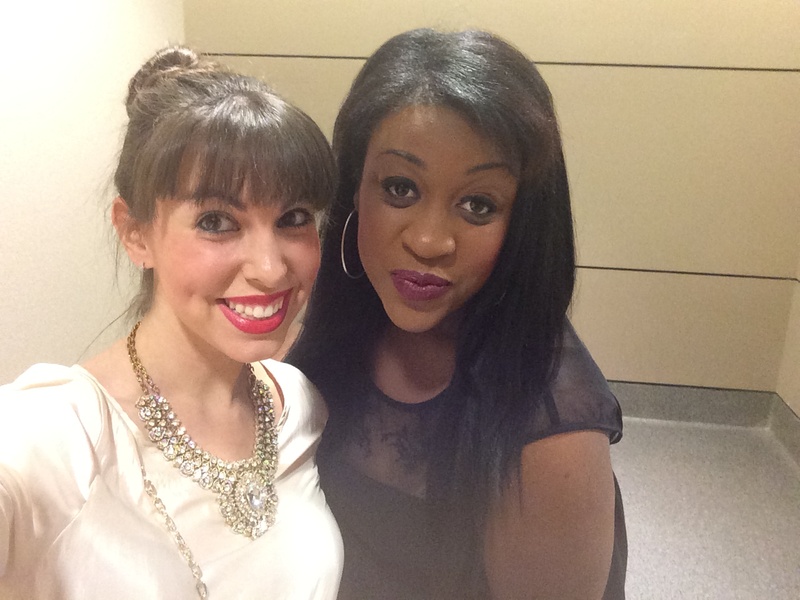 Hope you naturals had a great weekend and a wonderful MLK day! 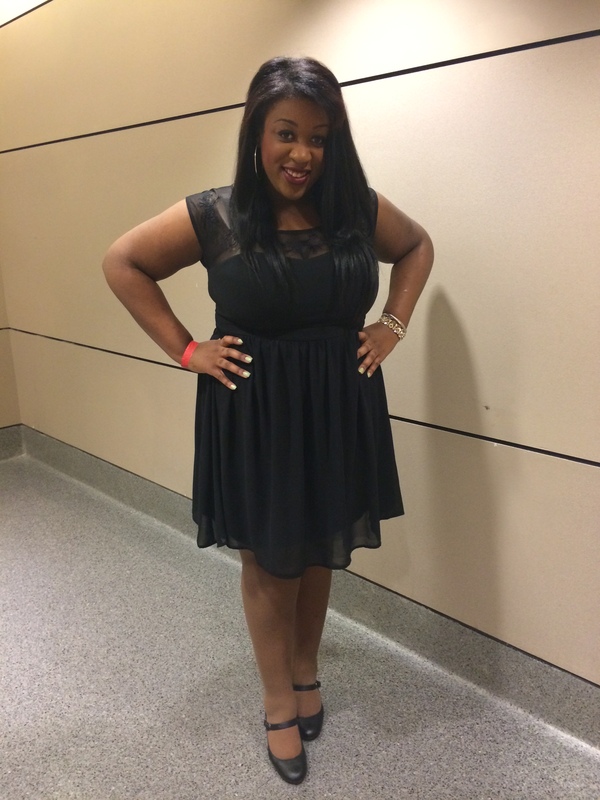 Here are a few pictures from a Charity Ball I attended this weekend in Downtown Detroit for UAW Ford Motor Company. We do it big in the D’! Posted up with my co – worker/ fellow fashion blogger ransackthecloset. Check out her posts on http://ransackthecloset.wordpress.com! 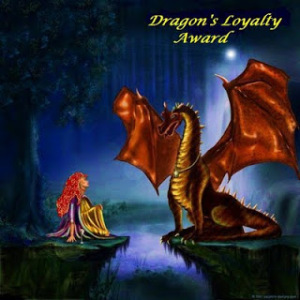 I am elated to announce that I have been award the Dragon’s Loyalty Award by isleofazure from islandkynks.wordpress.com, styling tips for a Natural Gal. Thanks so much, I am MORE than excited since I just started blogging. Its been a fun ride sharing my wild hair journey so far, one kink and protective style at a time. 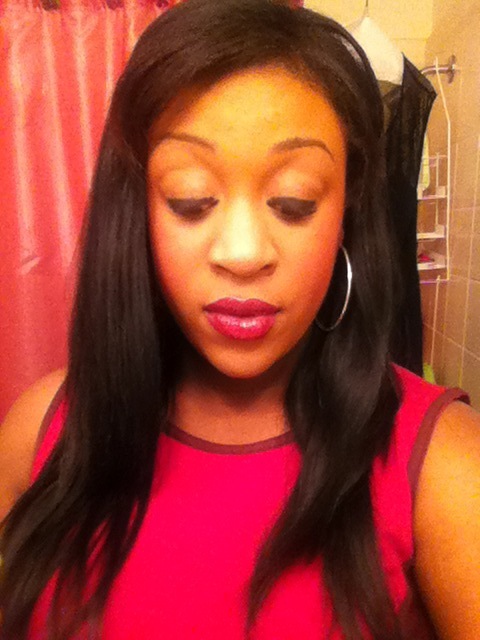 Im looking forward to connecting with more naturals as I continue to write blogs, and begin filming vlogs February 2014. Announce your win with a post and link to whoever presented your award. Present 10 or so awards to deserving bloggers. Send the nominees a comment to let them know of their nomination. Sorry I couldn’t figure out how to tag you guys. Im sure you ladies are smarter than me, so youll figure it out. You ladies ROCK!!! 1. I have been drinking Starbucks espresso drinks religiously for 3 years. 2. 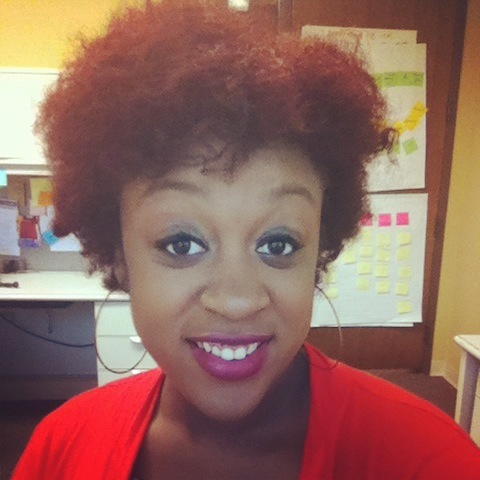 I have been natural for a little under a year. 3. I am a Cancer. 4. Live in Michigan, but have never been to Canada. 5. Studied theatre in NYC for a year. 6. Have been blogging on wordpress for only 2 weeks.